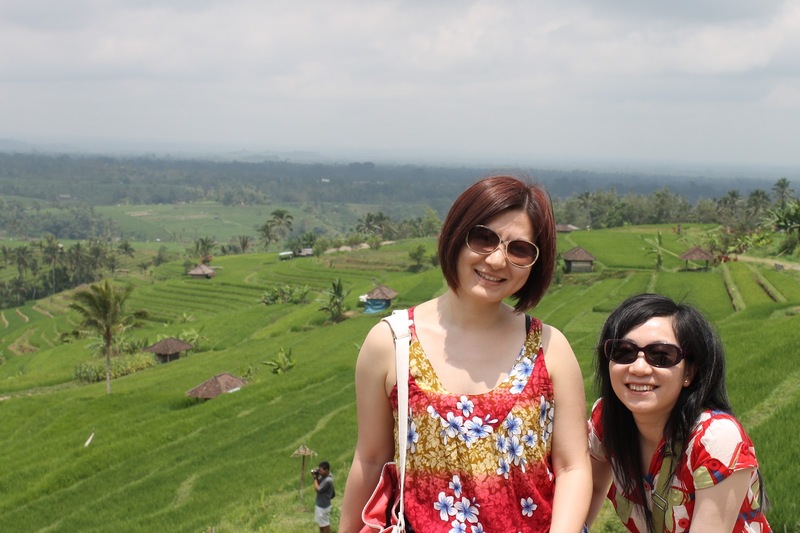 Vehicle Safe : We happy to drive my clients are safe and protected during our Private tours of Bali is of highest priority. And all our car still new with Air-conditioned. Quality of Services : As our clients, you are my high priority, and we make it my personal mission to ensure you are great with the service you receive from Putu Bali Driver. My Private Guarantee : When touring we provide private car not share with other participants. Cost above per Vehicle inclusions :English speaking driver,comfortable air conditioned vehicle with petrol, parking fees, and a guarantee in your satisfaction. Exclusions : entrance/excursion fees, donations, and tickets for performances, your meals/drinks and other personal expenses of yours. Where we go ?? Therefore the itinerary of my tours can be hold very flexible and can always based on your special interest. It will be a good pleasure for us to provide some suggestions whenever needed in order to give the best service during your holiday in Bali. I booked driver in Kuta for three days when I traveled to Bali. His service was excellent and I have no hesitation in recommending him to anyone else.His English was perfect, and he was very flexible in recommending places to visit around various areas of Bali. He was also very flexible in staying on longer past our booked time to drive us around with very little notice and was very patient and waited for us at every attraction. First and foremost, i have to say i am really lucky to be able to book Putu on a last min notice to him since he has so many good reviews online and he must be a very busy man, not to mention a hardworking and patient one… Thanks to the many positive feedbacks here on him, we manage to find a very good and non pushy driver.He is accommodative and doesn’t mind us changing our itinerary on the spot. 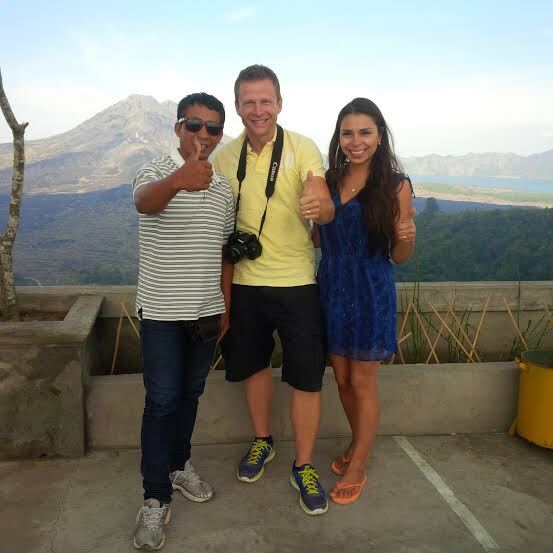 I cannot recommend Putu enough, we booked him initially for a day but we were so happy that we spent 3 days with him. The ideas he comes up with based on what you enjoy are perfect and he is not over bearing. He leaves you to get on with it but is also very helpful at explain gall about Bali in very good English. He arranged a day trip to Gili T and we had to give him a lot of money up front for the boat ride as he had to pay for it. My group of friends and I were in Bali for a bachelorette trip. As there were six of us girls, it was hard to travel by taxis as we would either be separated or be charged ridiculously by the taxi drivers. The car arranged by them was clean, spacious and comfortable with very reasonable rates too! The drivers Jes (although sick) and Made were friendly folks.